Arbor Lodge Neighborhood Association: Help us start the first-ever Arbor Lodge Livability Team! 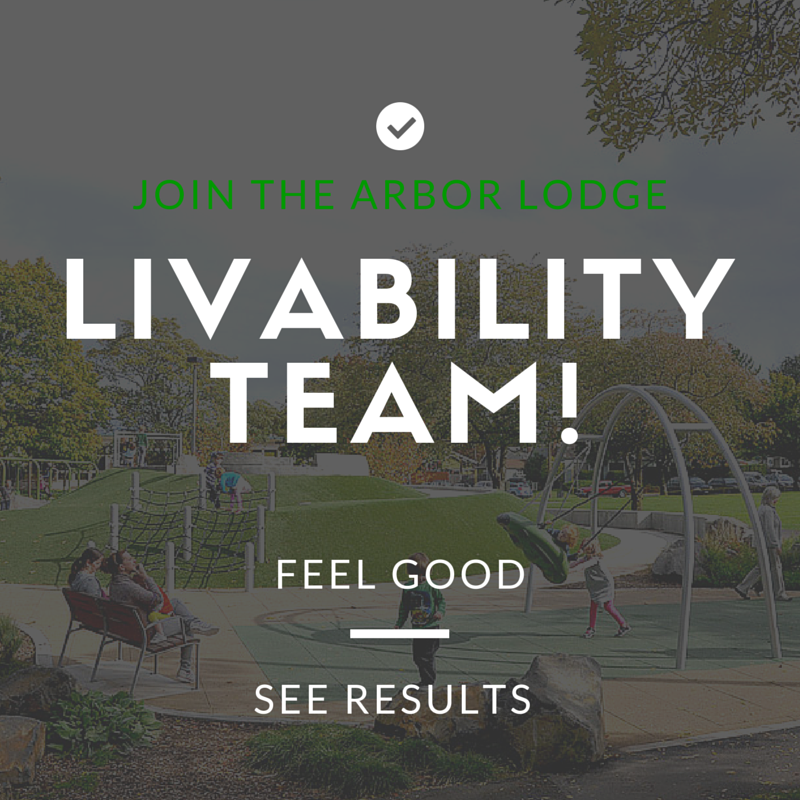 Help us start the first-ever Arbor Lodge Livability Team! We're in the beginning stages of forming a "Livability Team" and YOU just might be the person to pitch in and help. Supplies, training and cheer-leading provided! * Reporting and removing graffiti with safe sprays and scrubbing tools. * Taking walks in selected areas (you select the area) to pick up trash with gloves and trash picker-uppers. * Noticing and reporting safety issues to the City - again, training provided if requested. Sometimes, the groups do their graffiti work and then go out to coffee or lunch, others just meet to "do the work." In either case you can help shape the group, meet more neighbors, learn your neighborhood, and make it a safe and clean place to live.